The Philippine Catholic Church has lost another senior bishop on Sunday, hours after the passing of a prelate from the south. 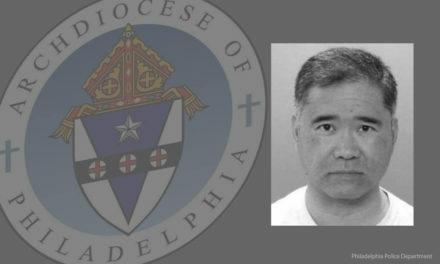 The Diocese of San Carlos said Bishop Nicolas Mondejar, died at 5pm today. He was 94 and the country’s second oldest bishop. 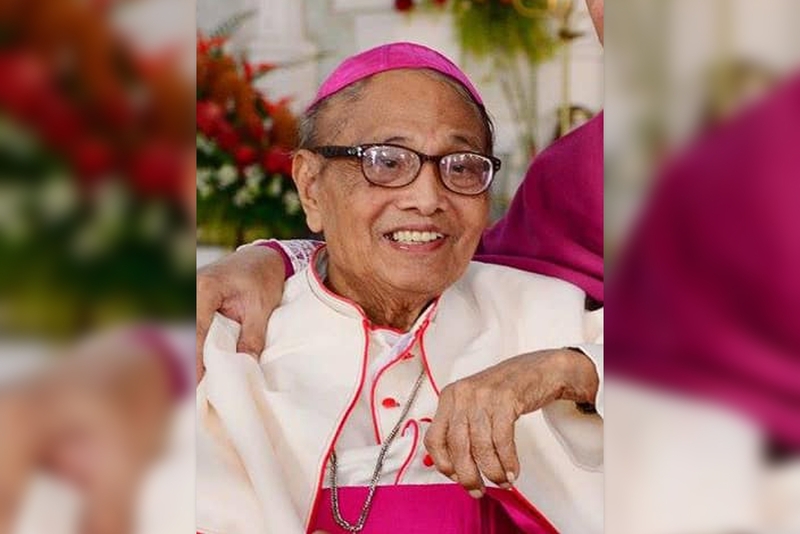 Mondejar passed away as the diocese marks the 31st anniversary of his installation as the first bishop of San Carlos in Negros Occidental. “We humbly ask for prayers for his eternal repose,” said Bishop Gerardo Alminaza, who currently heads the diocese. 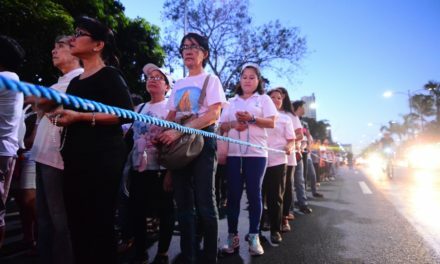 He said that Mondejar laid the foundation of the diocese and started the St. John Mary Vianney College Seminary that has produced 41 priests in the past 25 years. “He promoted a more participatory church through the building and strengthening of the basic ecclesial communities,” added Alminaza. Mondejar was also known for his pioneering work in promoting the tithing system in many dioceses in the country. A native of Iloilo province, Mondejar was ordained a priest in 1953. In 1970, he entered the episcopacy when he was named as Auxiliary Bishop of Cebu. 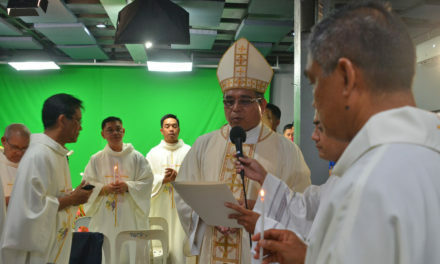 Four years later, he was appointed to head the Diocese of Romblon, a post he held until 1987 when he was transferred to San Carlos. He served San Carlos for 12 years until his retirement in 2000 during which he was able to ordain 23 priests. 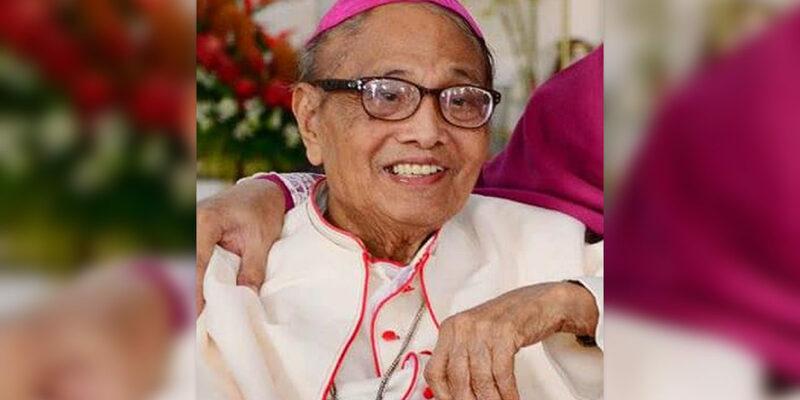 Mondejar died as the Church also mourns the death of retired Bishop Dinualdo Gutierrez of Marbel in South Cotabato at around 5am today. Both Mondejar and Gutierrez served as chairman of the Church’s National Secretariat for Social Action (Nassa).